But How will you know who is travelling & when? Who to refer? You never know who will find it useful and use it for her next ride! Use entire Rs 300 or entire OneWay Wallet amount in one go against your next trip. There is no wallet restriction. Complete Transparency. 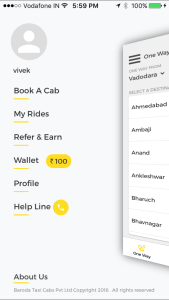 So, in next ride you can just deduct this Rs 300 against your Pune to Mumbai Cab Fare of Rs 1699 and you travel at Rs 1399. 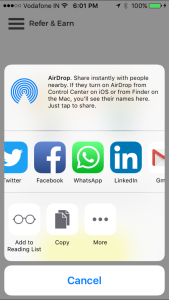 More you share, more are chances of getting referral bonus. 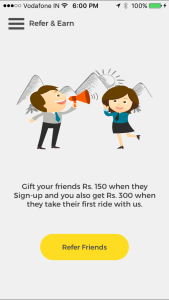 Assume two people complete their ride, using your link, so you get Rs 600.